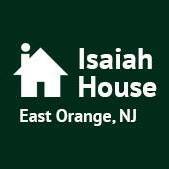 A collection of interviews of real life experience and a documentary of the Isaiah House in East Orange, New Jersey. 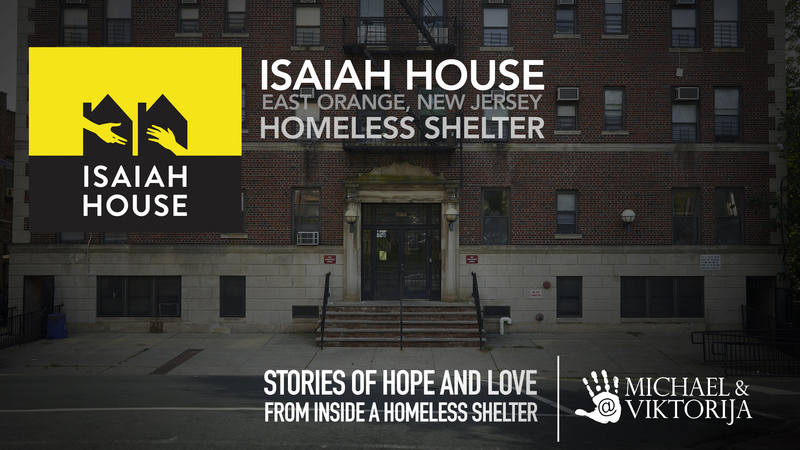 The Isaiah House is much more than a homeless shelter. Follow the link to read more, and view this special film. I (Michael) wanted to pay homage to all the people that live here in the great town. 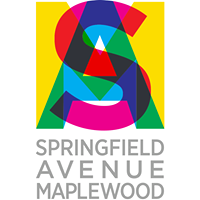 As residents who have only lived here for 2 years (at the time), we had already grown to know Maplewood, NJ as a place that is welcoming of all people, all shapes, sizes, colors, ethnic backgrounds, origins, religions, etc.. It already has this reputation, and this is one of the main things that drew us to it as we searched for a place to raise our child that would still allow us to have quick access to NYC, but also a place that celebrates the diversity that we were used to from living in Brooklyn and other parts of the boroughs. Michael and Viktorija will be paying homage to many of the stories that have shaped their lives as well as share the stories of their own. This new project will fuse the traditional arts of watercolors, oils, and multimedia along with Fashion and Beauty photography in a collection of images that may one day evolve into a book, or perhaps a series of books.. When I, (Michael) first heard about the opportunity, I immediately jumped into action to reach out and offer our services in hopes of specifically working on the nursery/Community Creche. Since we have had our beautiful daughter, Fae Luna, we have both had a profound connection to little ones, and a desire to apply our creativity to children’s rooms, creating things that spark a young imagination, or give a sense of peace and new energy to those who enter those rooms. For the MAKE UP FOR EVER event that launched our AQUA XL Eye Pencils to the Editorial community, we partnered with makeup artist Viktorija Bowers to ensure our PRO heritage would be infused in the event. We asked Viktorija, who is also an amazing painter, create a wall-sized mural for the festival-inspired launch that captures the vibrant, waterproof, energetic qualities of AQUA XL – AND create the painting using the AQUA XL Eye Pencils instead of paint.